A renewed era of Migos prosperity will soon be upon us. Though last year had many wondering whether the group was over-supplying an already crowded market, few can deny that the Atlanta trio has seemingly put the early-year Winter on lock. Now, with word of Culture 3 fast approaching, Mustard has reconvened the Meegs under a singular banner once again. This time, he’s cooked up some “Pure Water,” distilled, filtered, and far from room temperature. Lacing a banging, organ-driven instrumental, Mustard plays to the group’s strengths by keeping the formula simple; there’s nothing wrong with a dope beat and the signature Migos flow. If that wasn’t enough, Mustard also teases heat with Future, YG, Meek Mill, Lil Jon, and more. In the meantime, however, be sure to check out the single now and sound off. Is this the return of the Migos you’ve been hoping for? I’m not from Canada, but I see a lot of tings! 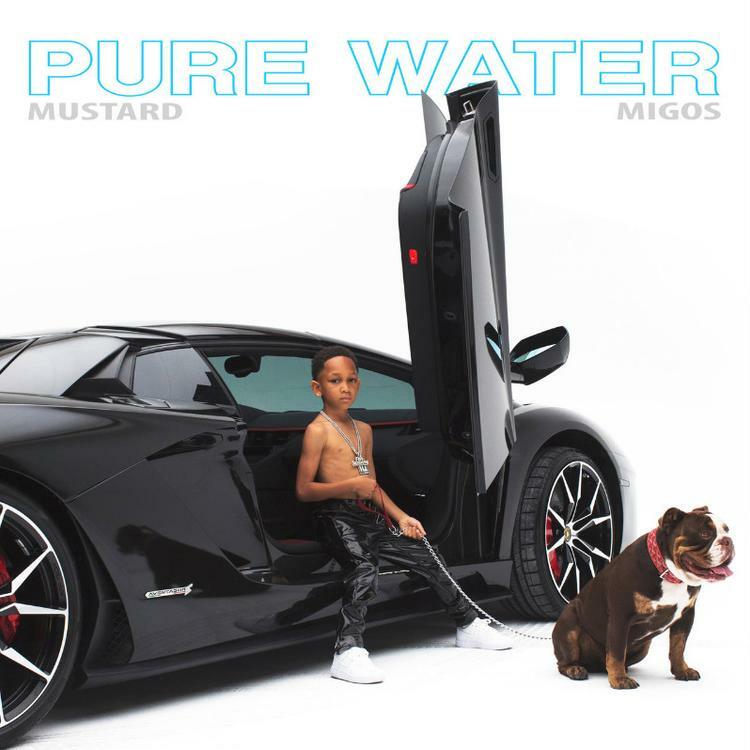 Stream Dj Mustard – Pure Water Ft. Migos Below! !